*I'm limiting myself to three per category per decade. Which is difficult. 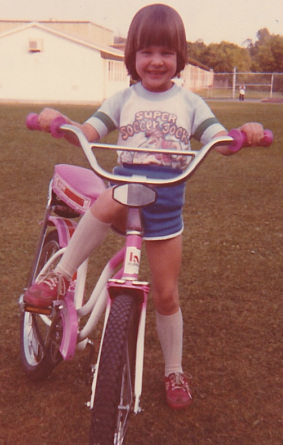 Age 5, with my first bike, "Sweet Thunder"